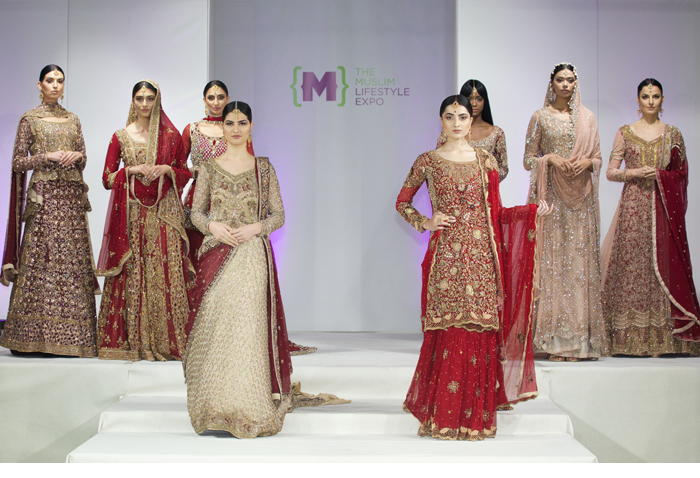 Wedding season may be winding down, but as we look to Autumn we spy a treat on the horizon – it’s nearly time for the annual Muslim Lifestyle Expo (MLE2018)! Held at EventCity, Manchester over 13th and 14th October 2018, the show brings together the best of the global Halal and Islamic Economy. The family friendly Expo celebrates and highlights the positive and vibrant aspects of British Muslims living in the UK and from around the world. 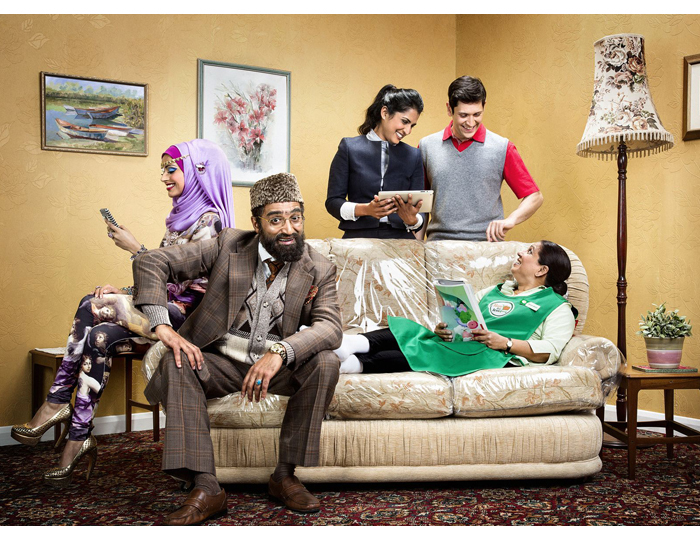 Expect cookery demos, seminars on everything from entrepreneurship to female empowerment, live entertainment plus comedy from Abdullah Afzal, who plays Amjad Malik in BBC’s Citizen Khan. Got a wedding coming up? 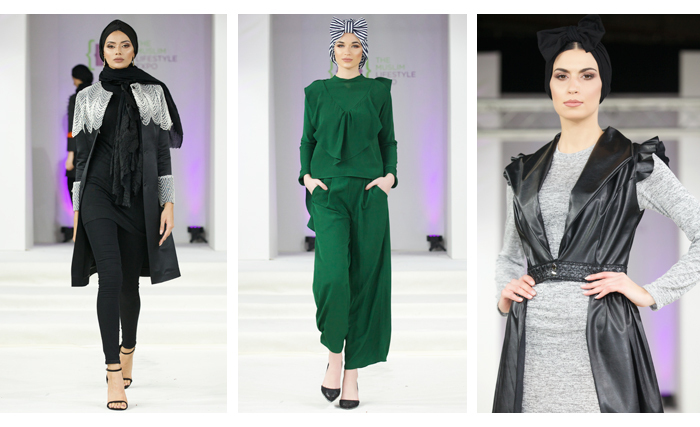 Check out the latest modest fashion and bridalwear from international designers and homegrown talent. 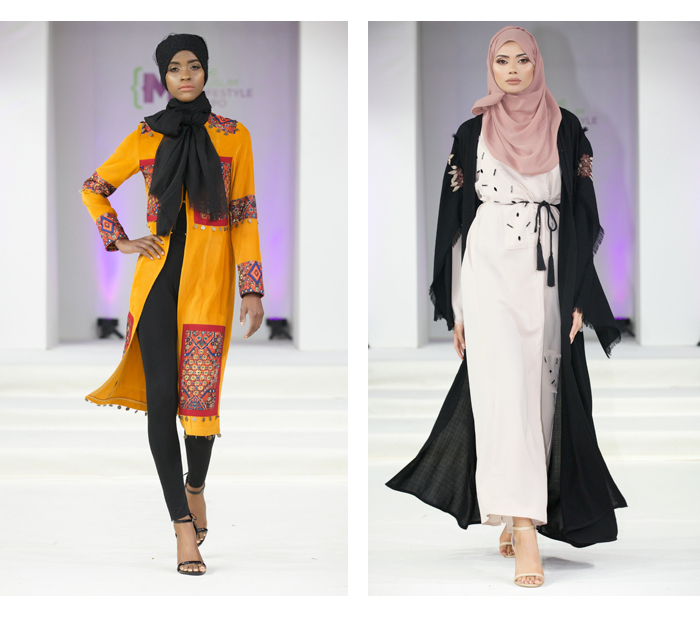 If you’re looking for your next wardrobe update or just want to brush up on latest trends, MLE2018’s catwalk is the place to be. Refuel at the MLE’s Food Court. 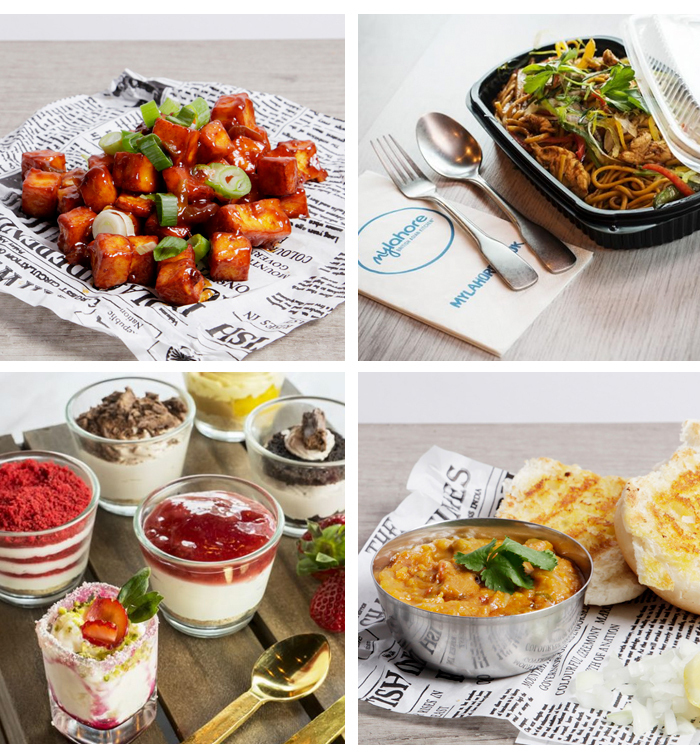 Tasty treats include meat, chicken, kebabs, and drinks (don’t miss the delicious chai from Chaiiwala), so you and your family and friends will be spoilt for choice. All this, and so much more, under one roof. Get your tickets to the show of the season! Tickets are priced £10pp for each day or get a weekend ticket for £15pp.